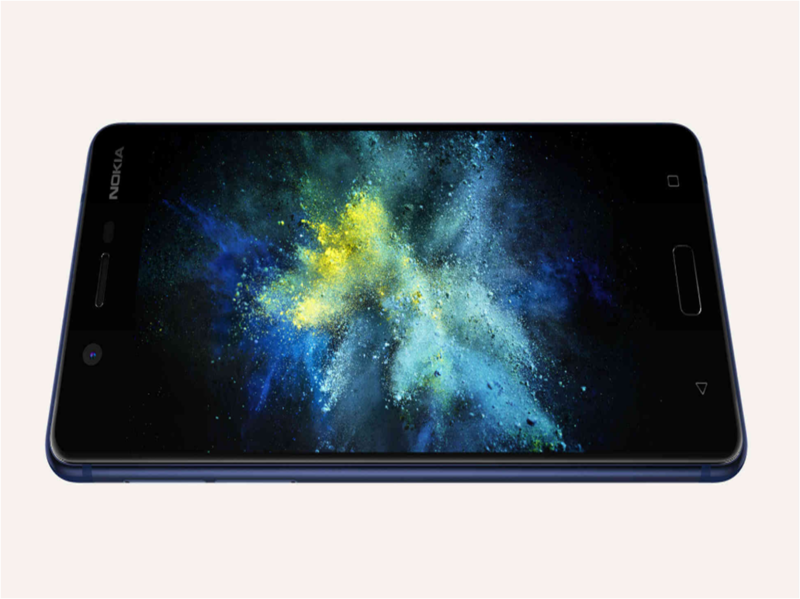 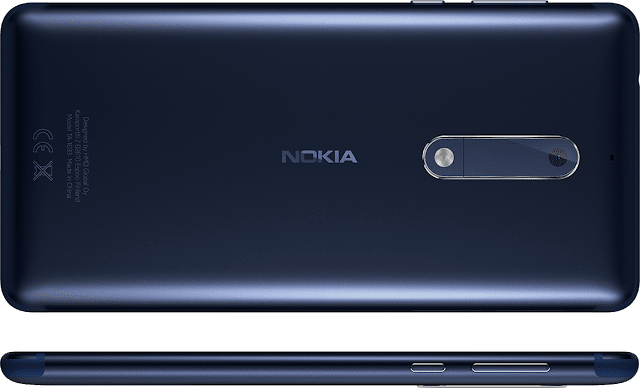 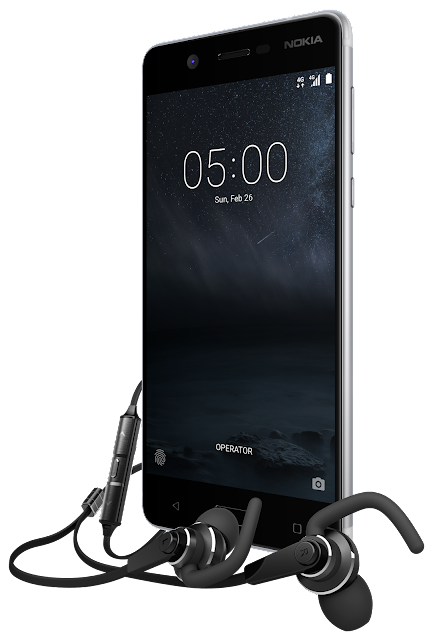 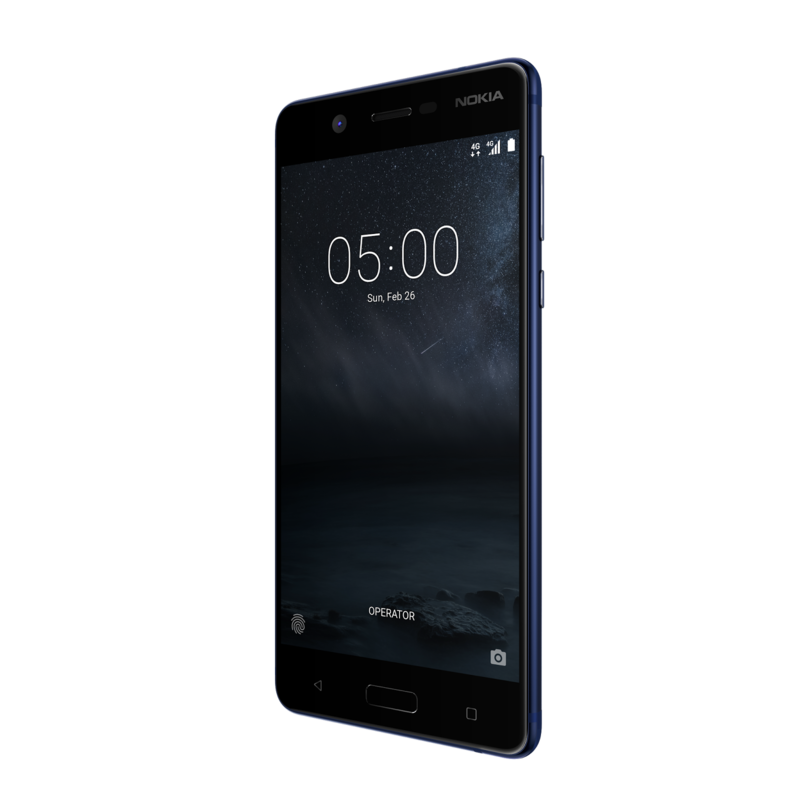 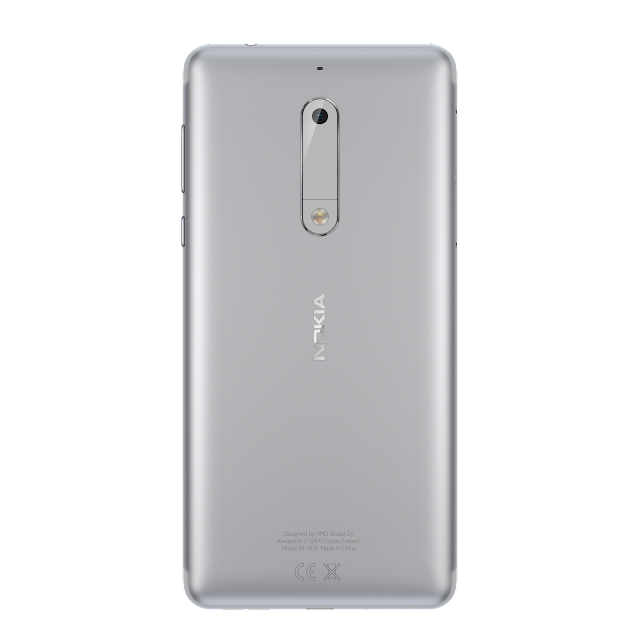 LoveNokia | Latest News and Information about Nokia Mobile: Nokia 5 is Official!! Nokia 5 has been officially launched by HMD Global. 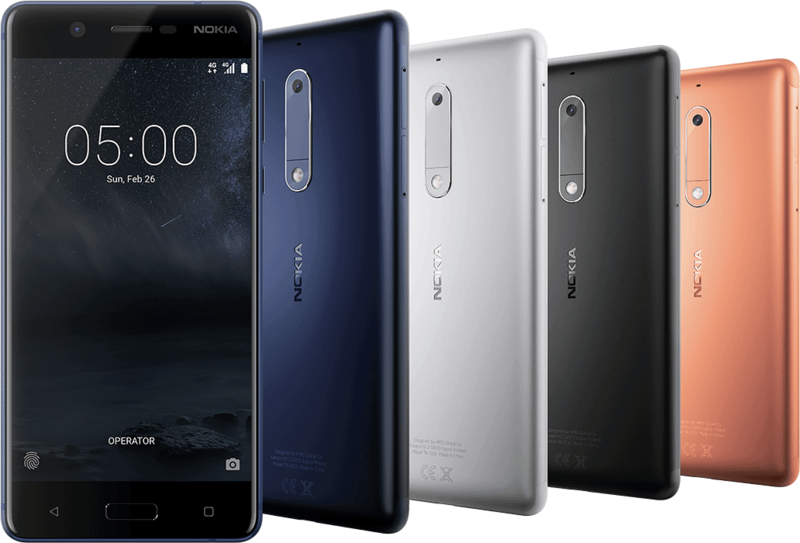 It is a low to mid-range smartphone. 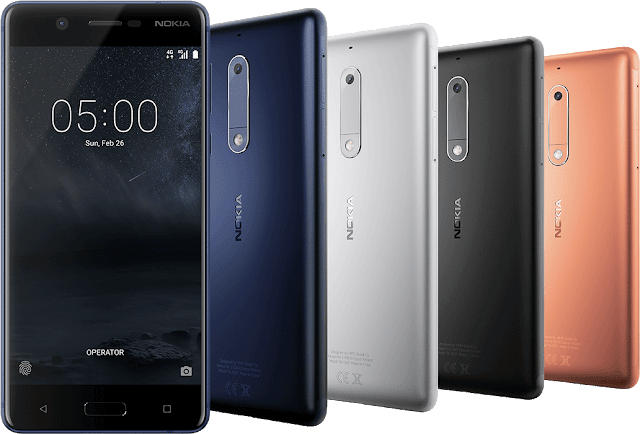 Nokia 5 is priced a bit higher then the Nokia 3. Nokia 5 is a sleek and compact smartphone and feels great to hold in hand. 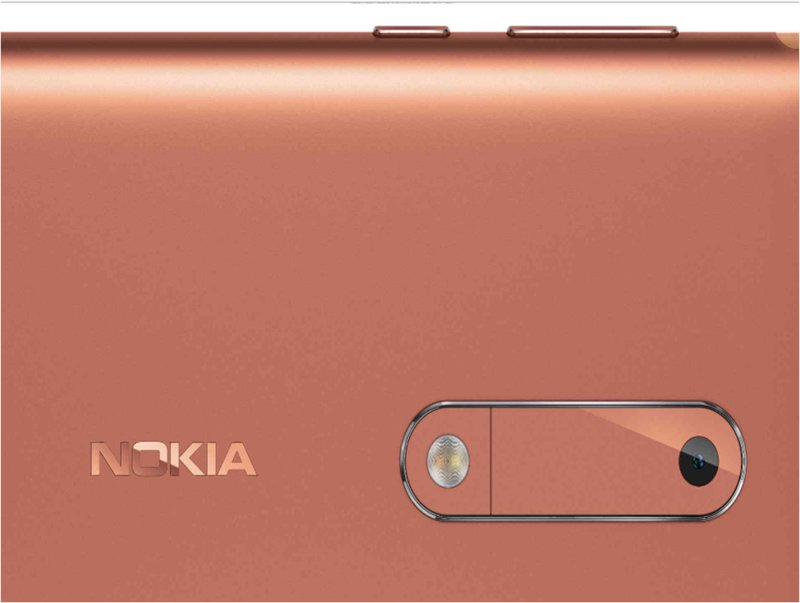 It has been designed with attention to detail. The phone is made from a single piece of 6000 series aluminium. 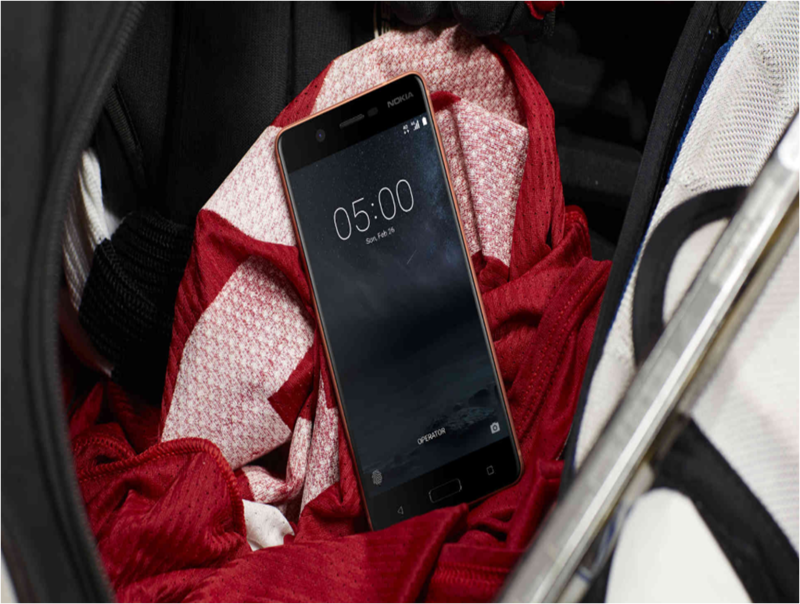 The phone is 8.05 thick and has a 3000 mAh battery. 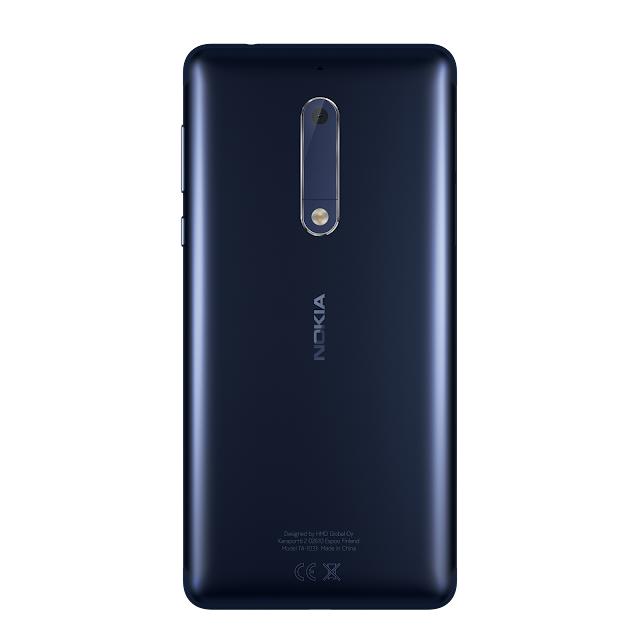 Nokia 5 comes with 13 MP PDAF camera with dual tone LED Flash at back and 8 MP camera at front. Nokia 5 has a 720p HD display with 500 nits of brightness protected by 2.5D Corning Gorilla Glass 3. It has a polarizer which makes it easy to view in direct sunlight. 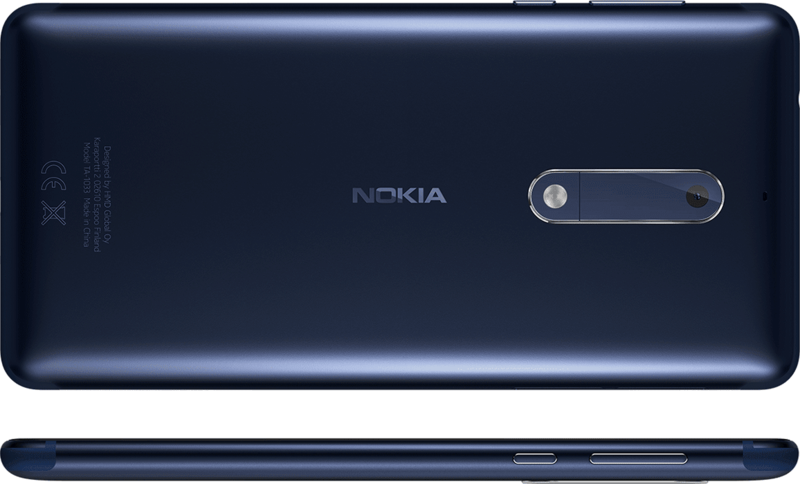 Nokia 5 also comes with a finger print scanner. 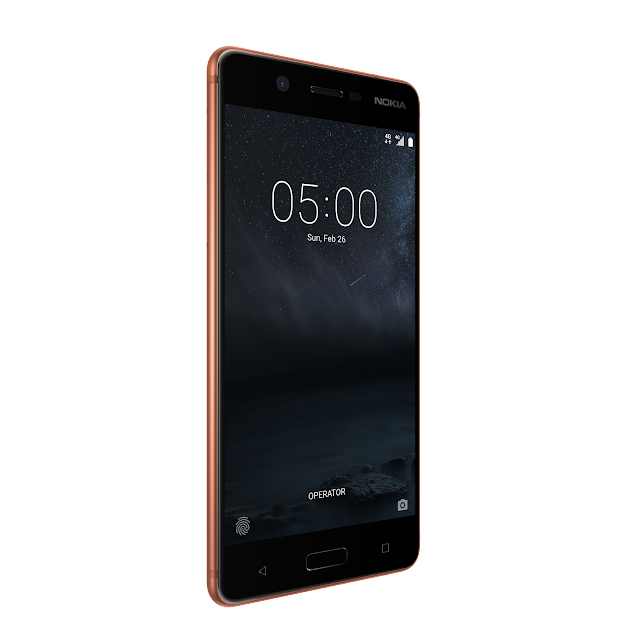 Nokia 5 is available in four colors - Matte Black, Silver, Tempered Blue and Copper. 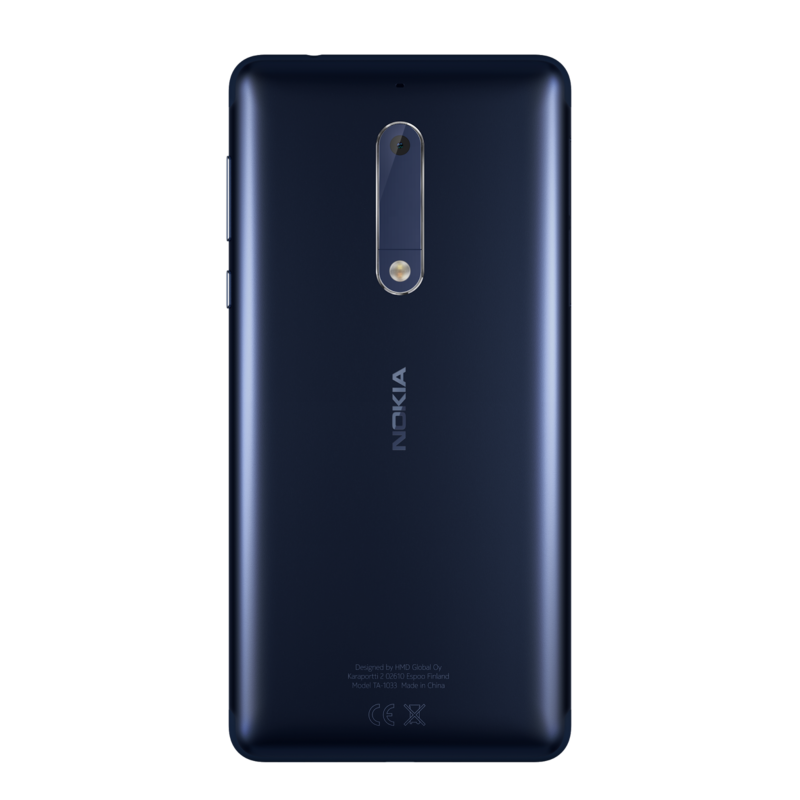 The average retail price of Nokia 5 will be around €189 or $200.